Viking Hall is at the corner of Plymouth and Button Streets. 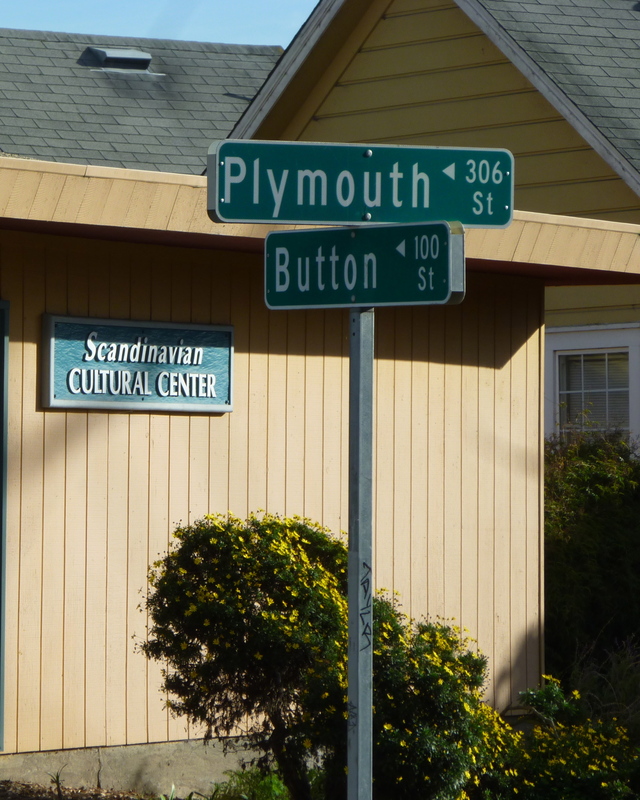 Plymouth Street is the frontage road on the south side of Highway 1, just east of Ocean Street. From the North: Take Hwy 17 south into Santa Cruz. At the first stoplight, turn left and follow the road, turning right onto Plymouth St, being careful not to enter the ramp onto Hwy 1. Viking Hall is on the right at the corner of the block. From the South: Take Hwy 1 north to Santa Cruz. Take the Emeline Street exit, and turn left at the stop sign. Go under the freeway and immediately turn right onto the frontage road. Follow the road until you see Viking Hall of the left. See the map at the bottom of this page. For questions or more information, please complete the form below.